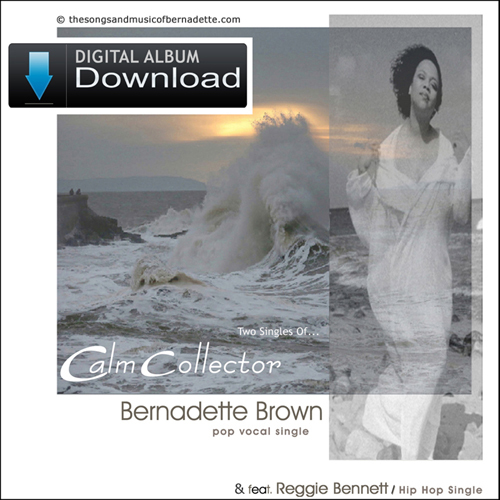 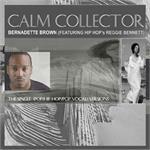 This sensational release on Oceanlight Records is where Smooth Jazz meets Pop, and then Pop meets Hip Hop!...All of these genres coming together...where Singer Songwriter Entertainer Bernadette Brown, meets Hip Hop Artist Extraordinaire Reggie Bennett, on the "CALM COLLECTOR" Hip Hop single release! 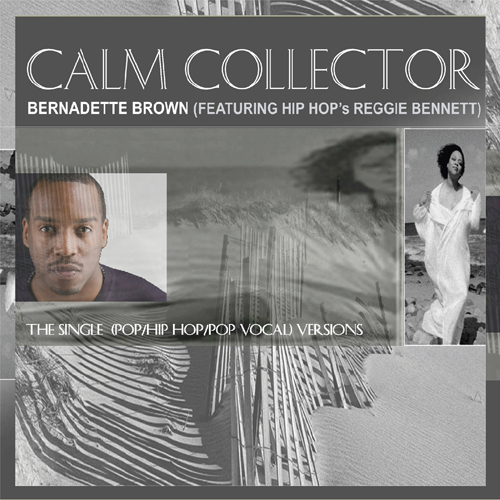 CALM COLLECTOR! 2 MP3 Download Singles (Pop Vocal and Hip Hop Vocal versions)!